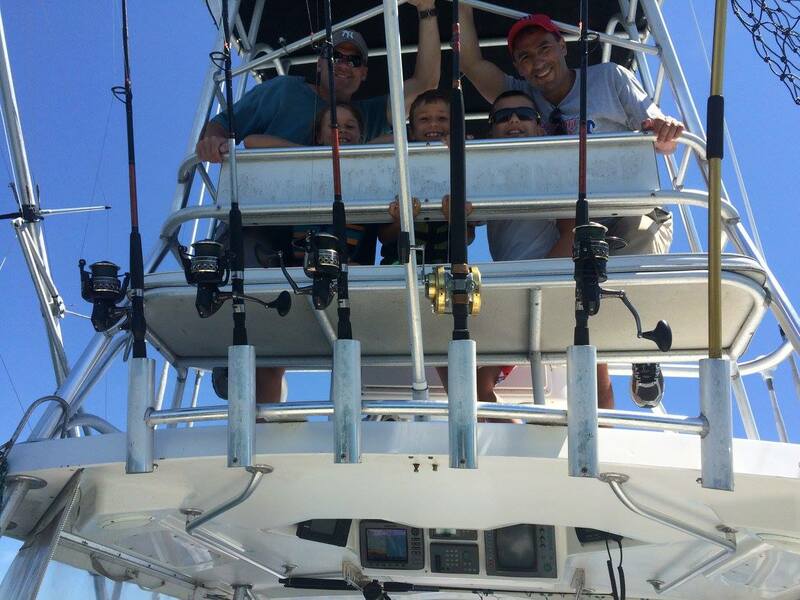 The Reel Steal Rhode Island Fishing Charter Boat rates are among the most reasonable in the area and we make special arrangements for larger parties needing two or more boats. The below rates are for Rhode Island Fishing Charters and include a maximum of 6 clients. Ask about special rates for less than 4 people! The boat will leave the dock at approximately 7:30 am. It’s a short trip to the Watch Hill Reefs, where we will troll for Striped Bass and Bluefish. Depending on the tide velocity, we may bottom fish for Flounder, Black Sea Bass, and Scup and hit the reefs later, when the tide is more favorable. The trip will take us along the Watch Hill and Misquamicut coast where we will work other humps and small reefs that have been productive in the past. We will return to the dock about 12:30 pm.